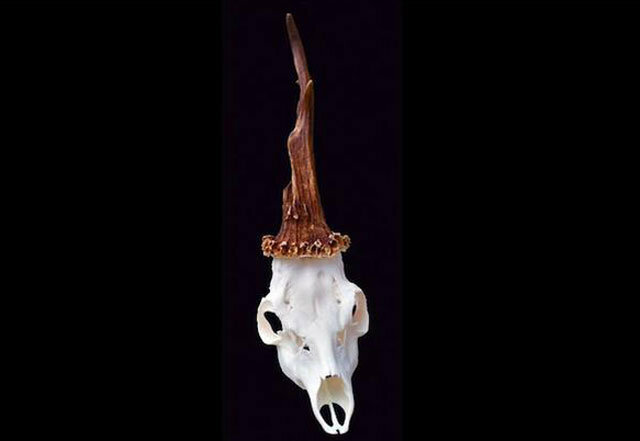 A hunter in Celje, Slovenia shot and killed a roe deer which appears to look like a unicorn. The scientist who authenticated the deer, Bostjan Pokorny, said he has never seen anything like it before. Experts say the deer was likely injured at an early age, causing both antlers to grow together in a sort of deformity that made it appear to be a mythological creature. The hunter, who shot the deer at a distance, was apparently unaware of the animal’s uniqueness. He believed it was simply a deer with one antler, which is common in nature and known as a “spike,” and didn’t realize the rarity of it until after it had already been shot.